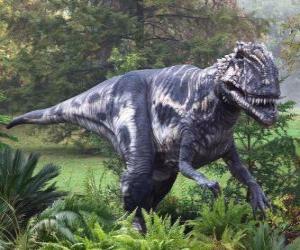 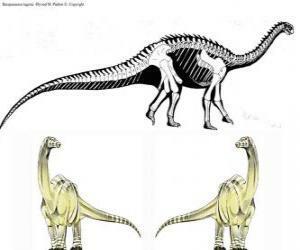 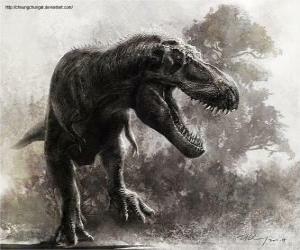 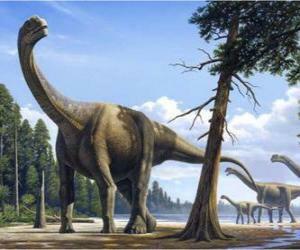 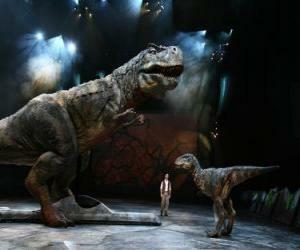 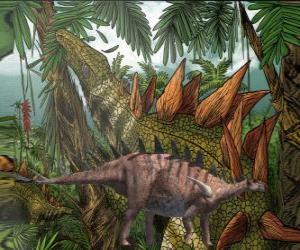 Zizhongosaurus is a genus of basal herbivorous sauropod dinosaur which lived in the Early Jurassic Period of China. 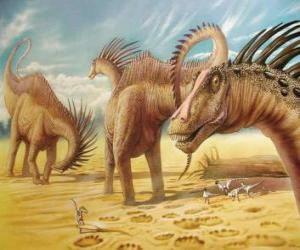 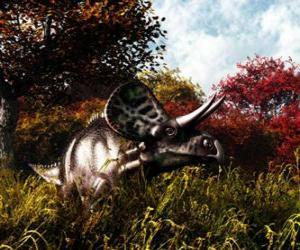 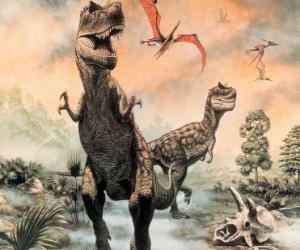 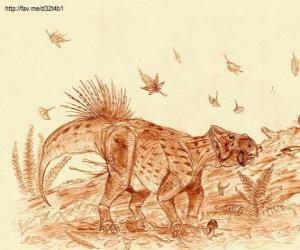 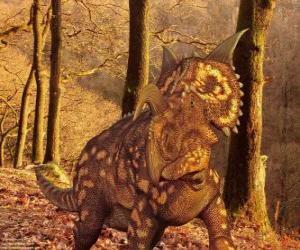 Zuniceratops was about 3 to 3.5 meters long (10 a 11 ft) and 1 meter (3 ft) high. 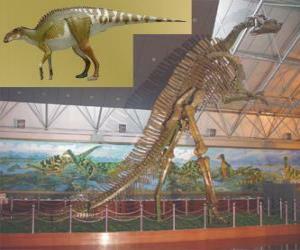 Guanlong measured about 3 meters long and 1.1 high. 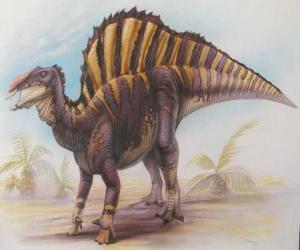 Dacentrurus, measuring about 10 meters long and almost 3.5 in height. 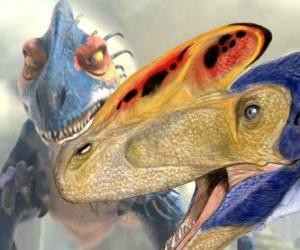 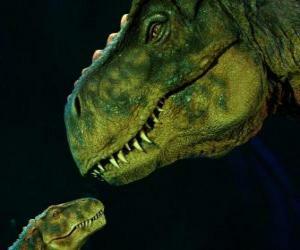 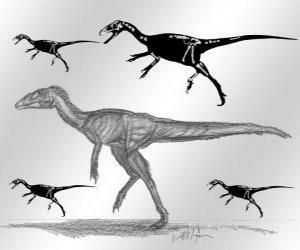 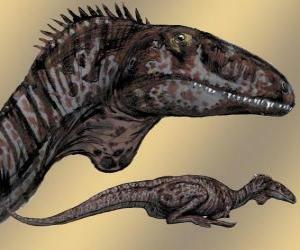 Brachytrachelopan was a small size and its neck was remarkably short.